Fr. 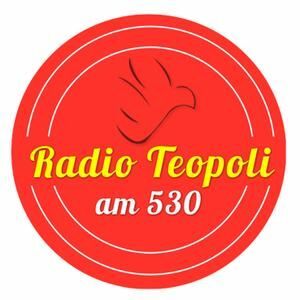 William Trusz from Immaculate Heart of Mary Church in Stoney Creek, Ontario hosts a weekly program on Radio Teopoli, AM 530 in Toronto and online every Wednesday from 1-2 p.m. ET. Today we have special guest: John Connors. John is here with us to talk to us about world situations and how to respond in an emergency.